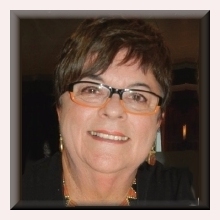 CRUISE COLLECTION is owned and operated by Lyn Adrian who has worked In the Travel and Cruise Industry since 1969. 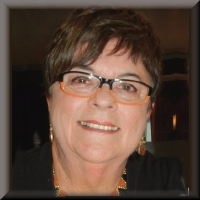 Lyn specializes in luxury cruising and has been closely associated with Silversea Cruises from the commencement of their operations in 1995 when she hosted her first Silversea Fly/Cruise on SILVER WIND. At this time Lyn also worked on board as Enrichment Lecturer and has hosted over 60 cruise holidays on Silversea vessels since that time. You can read more about Lyn’s experience in the “About Us” section of this website. In late 2014, Lyn moved the trading office of Cruise Collection to her home at Level 6, Aquarius Apartments, 4 Adelphi Terrace, GLENELG NORTH serving her valued clients by mail, phone and email. She is available at all time including when travelling and cruising, due to the magic of modern technology. 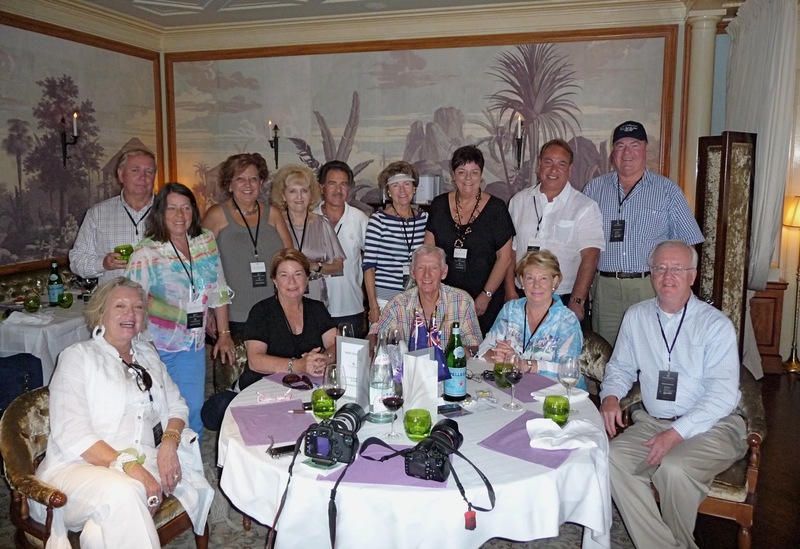 Lyn’s Hosted Cruise programme still operates with a group of dedicated clients enjoying special inclusions such as viewing the Monaco Grand Prix at an exclusive lunch on the balcony of the Metropole Hotel or dining experiences in spectacular settings such as the Grand Ballroom of the Burj al Arab in Dubai or Club 21 Wine Cellar in New York. 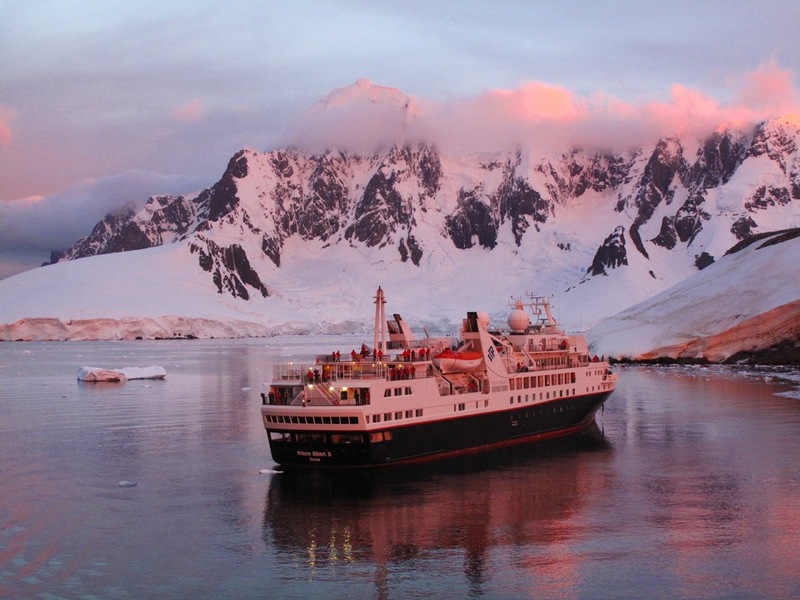 Lyn has also hosted 15 tours to Antarctica and tours to the Arctic, including Greenland, Canada and the Russian Far East, as well as Alaska and New Zealand’s Sub-Antarctic on Silversea’s luxury Expedition Vessels. These small group holidays are limited to a maximum of 20 guests and guests are all repeat travellers from all over the world who do not like travelling in large groups and tend to know each other. On these hosted departures you may choose to spend time with fellow Group guests or enjoy time on your own – the choice is yours. Clients may take advantage of our flight arrangements to join these tours or may choose to make their own arrangements . Flight arrangements are based on best available first and business class fares and because of our small group size, they can generally be amended to take advantage of any special offers available. We also welcome guests from other parts of the world who generally join us at the port of embarkation to enjoy our special pre-cruise highlights. If you prefer to travel independently, we can package any individual departure and take advantage of the best possible fares with our own in-house booking system. Unlike most of our competitors, Cruise Collection do not require a non-refundable deposit to reserve your place on our tour. This enables clients to book in advance and take advantage of early booking savings without risk of losing their deposit should they change their mind and wish to cancel. Cruise Collection has been providing the highest level of luxury, all-inclusive, worry-free travel for many years and stand as a leader in this field as is evidenced by our repeat clientele who return year after year for this special experience. 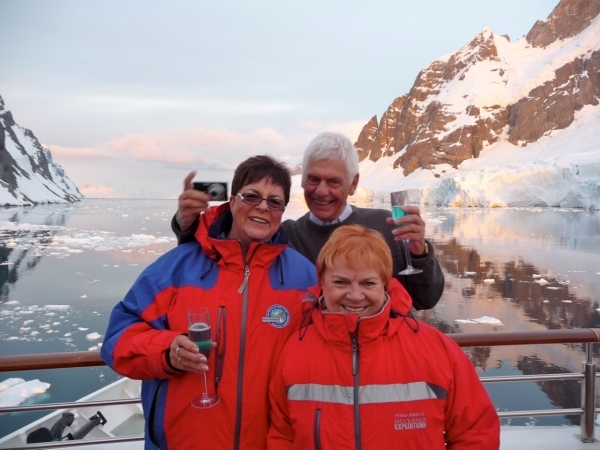 Read more about SILVERSEA CRUISES and our SPECIAL COLLECTION TOURS by clicking on our Quick Links.